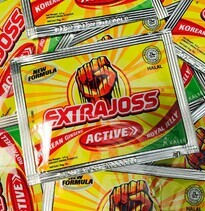 Extra Joss is designed for an active lifestyle. The 'Active' ingredients work in synergy to assist metabolism, stimulate confidence, increase physical endurance, and overcome fatigue. 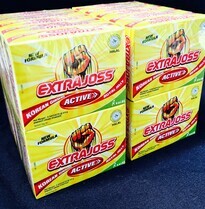 Want Joss? We deliver WORLDWIDE. If you don't see your country listed in our shipping options, then CONTACT us and we will provide a price to ship to your location.